Perfect 1 bedroom congress accommodation where guests can admire the amazing views of Cannes and the Californie. 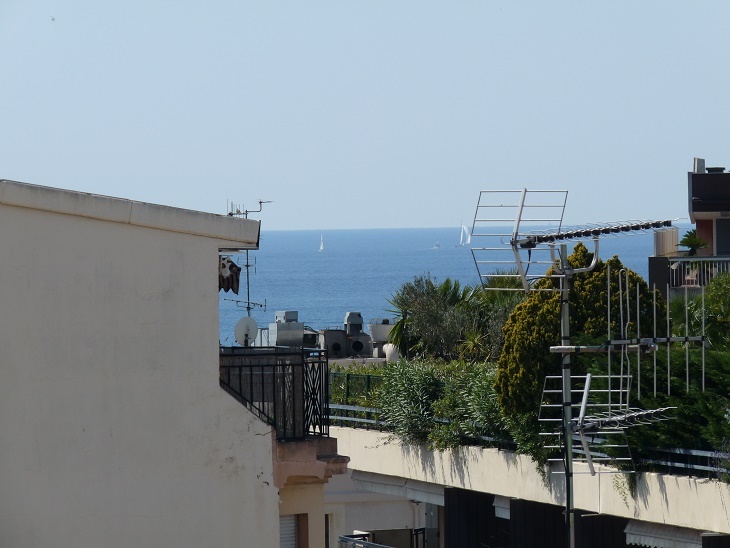 If you are looking for accommodation in Cannes, this is the perfect apartment for you. Amazing views of Cannes and the Californie.